This will be accompanied by the closing of “many” stores and a “reduction in retail headcount” (layoffs), though Tesla did not specify how many as a percent or in real numbers. Indiana is becoming the latest battleground in Tesla’s seemingly endless war against car dealers and automakers over the right to sell its vehicles directly to consumers without having to go through third-party dealers. 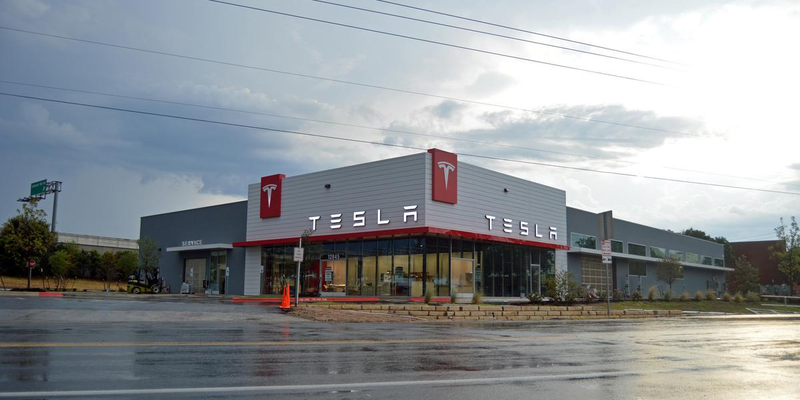 Sierra Club, a not-for-profit environmental organisation, conducted a study in 308 dealerships and stores from 13 different automakers across ten states with zero-emission vehicle mandates in order to evaluate the state of the electric vehicle shopping experience.